International Conference on Social Science and Tourism (ICSST-2018) will be organized by Conferencefora on 24th-25th November 2018 at Tokyo, Japan. ICSST aims at a better and healthy environment through development of technology and advances in the Field of Social Science and Tourism. The Marroad International Hotel Narita is located adjacent to the Narita International Airport. Holding 800 rooms, it is the largest hotel in Narita. From its top floor restaurant you can enjoy a close-up view of jumbo jets taking off and landing at Narita International Airport. Panoramic windows frame an unforgettable night scene. Use the Marroad International Hotel Narita as your connection to the world, and a new crossroads to both business and pleasure. 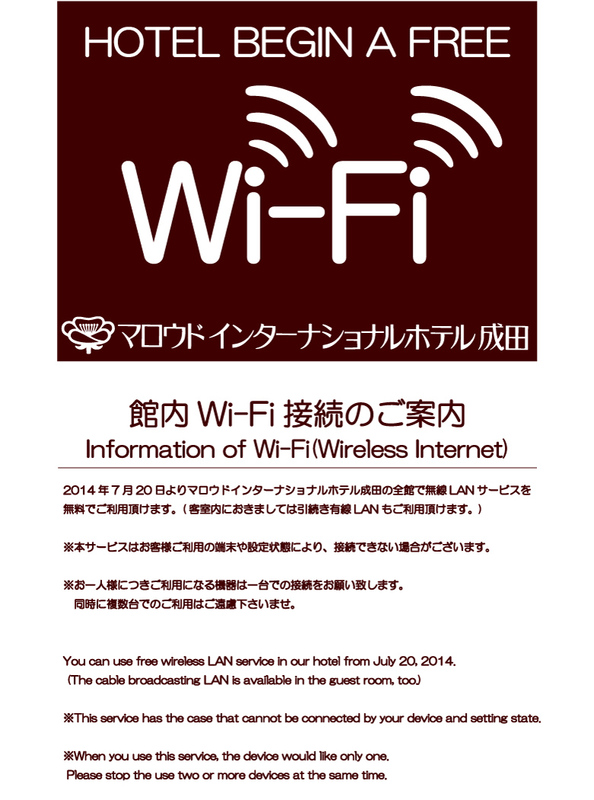 Wired internet is available in the hotel rooms and is 1,000JPY per 24hours.